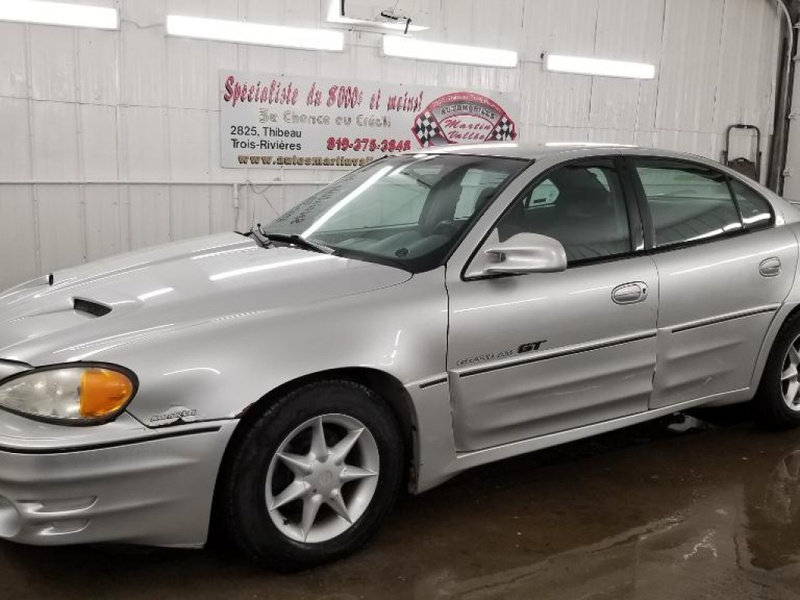 Grand Am 2002 d'occasion à vendre | Automobile Martin Vallée Inc.
PONTIAC GRAND AM GT 2002 AUTOMATIQUE GROUPE ÉLECTRIQUE CRUISE CONTROL AVEC 103 000 MI. FAITE VITE PLUS DE 100 AUTOS EN INVENTAIRE, MEMBRE AMVOQ, CARTE DE CRÉDIT ACCEPTÉE, FINANCEMENT SUR PLACE.AUTOMOBILES MARTIN VALLEE INC.LE SPÉCIALISTE DU 8 000 $ ET MOINS, MEILLEUR RAPPORT QUALITÉ PRIX . Tél : 819-375-3848 OU WWW.AUTOSMARTINVALLEE.COM DEPUIS 1996 À VOTRE SERVICE.